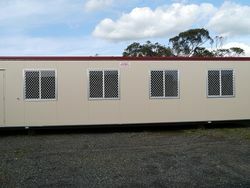 Auzbilt specialises in providing an extensive range of hire units, suitable for commercial sites, farming & construction applications, as well as the domestic or tourist market. 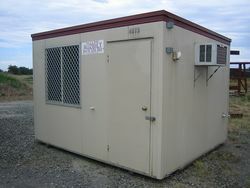 We can supply site sheds, lunch rooms, first aid rooms, offices, communication buildings, toilets & showers, waste tanks, disabled ensuite units, shipping containers, chemical toilets, fresh water tanks & pumps and a range of furniture & accessories to compliment our hire units. We maintain a high standard of hire products to meet your requirements.